Mathematician and former Penn State football player, John Urschel. 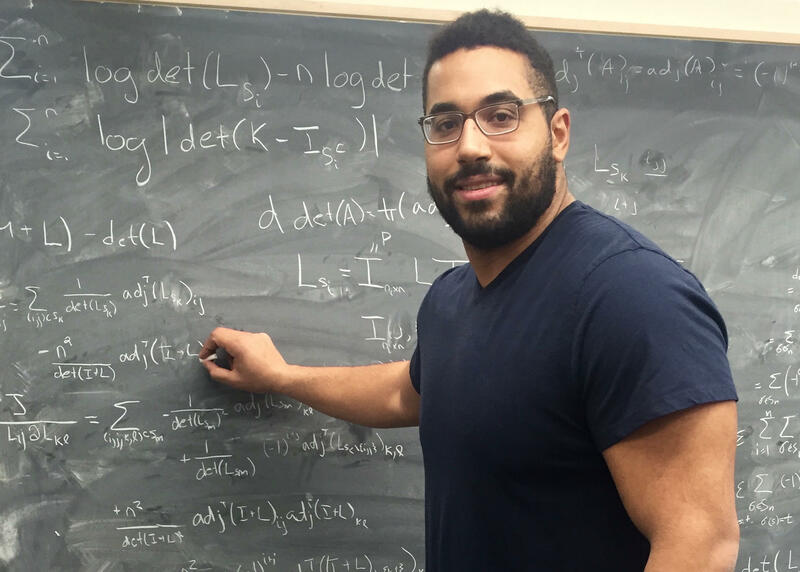 John Urschel is a PhD candidate in applied mathematics at the Massachusetts Institute of Technology and is the author of several peer-reviewed papers. Urschel is also a former offensive lineman for the Baltimore Ravens and the Penn State Nittany Lions. He graduated from Penn State with a bachelors and master’s degree in mathematics all with a 4.0 grade point average. He was also awarded the William V. Campbell Trophy in 2013, which honors the top college football scholar-athlete in the nation. In 2017, he was named one of Forbes’s 30 Under 30 in science. 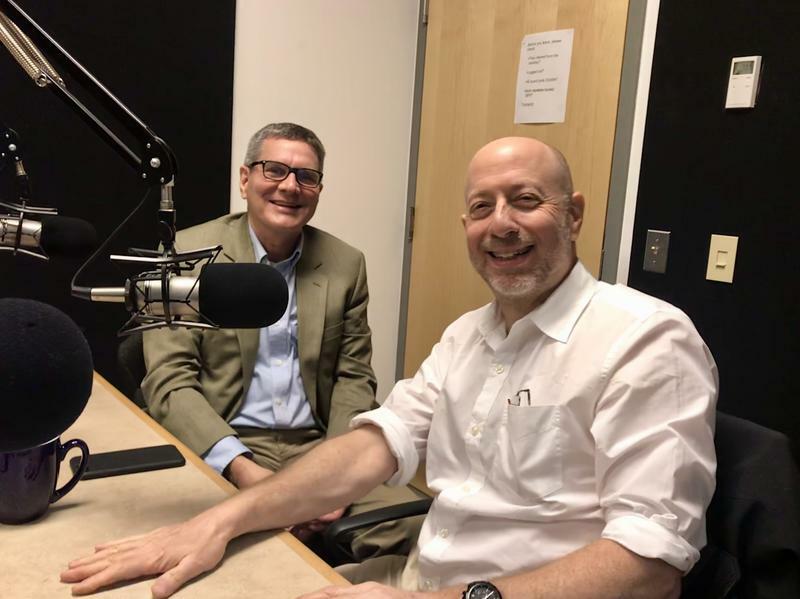 Political cartoonist Steve Brodner and Chris Beem, managing director of the McCourtney Institute for Democracy at Penn State talk with WPSU about the role of political caricatures in a changing time for media. What does aging mean to you? It probably depends on how old you are. 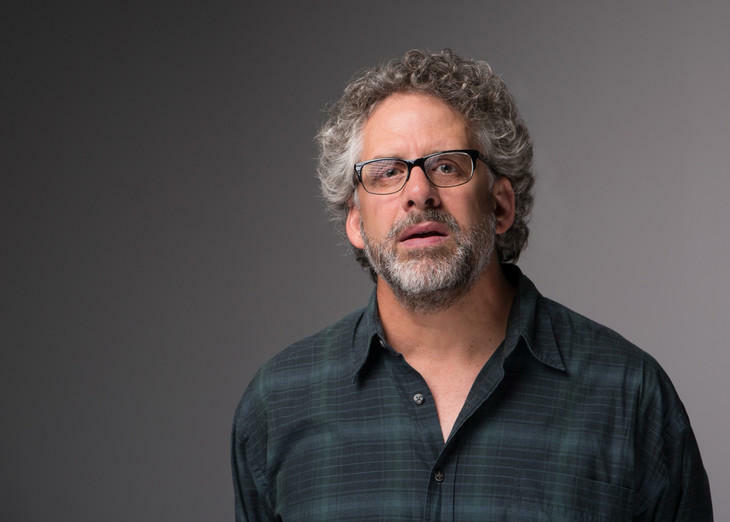 That is exactly what Penn State Laureate Andy Belser had in mind when he created his award-winning video installation: "FaceAge.” It is a three-screen experience that guides viewers through "cross-generational encounters." The filmed interactions between millennials and aging adults are captivating and compassionate and they have a way of making the viewer think more deeply about what it means to get old.